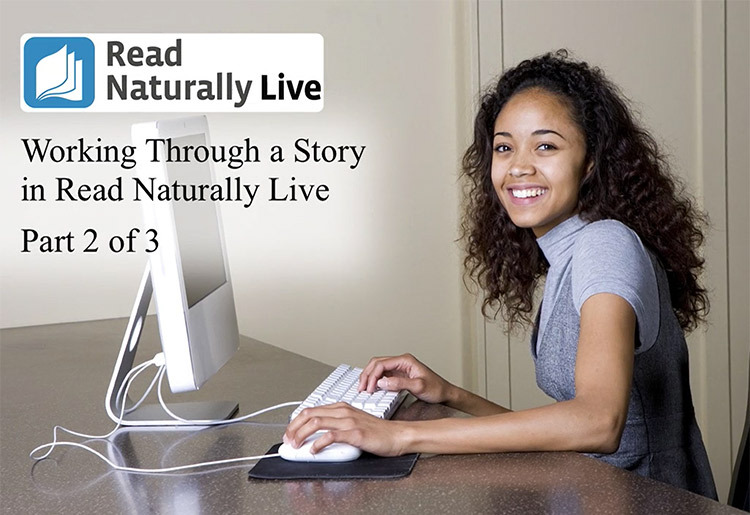 Read Live Help :: Read Naturally, Inc. 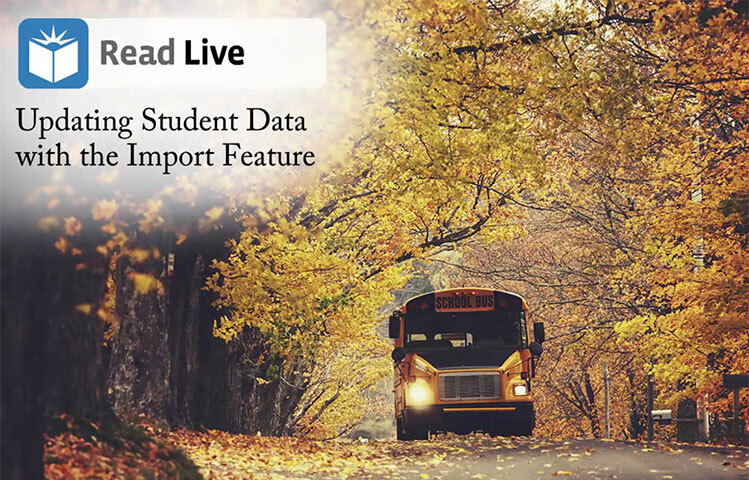 This video explains how to import data for multiple students at the same time by creating and then importing a CSV file into a new Read Live account. In the demonstration, the data was exported from a student management system. 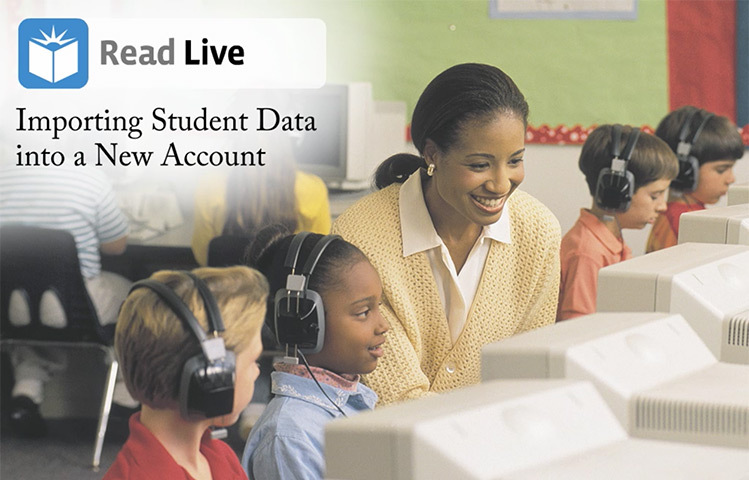 This video explains how to enroll students in Read Live, assign them licenses, make students inactive, and delete students. This video explains how to place students in Read Naturally Live with an appropriate series (curriculum), level, and goal. 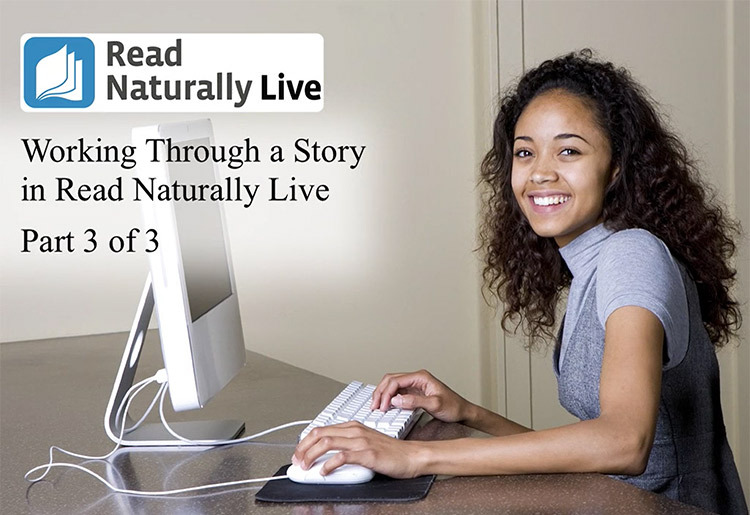 Read Naturally Live includes an online placement program that guides teachers through the placement process. 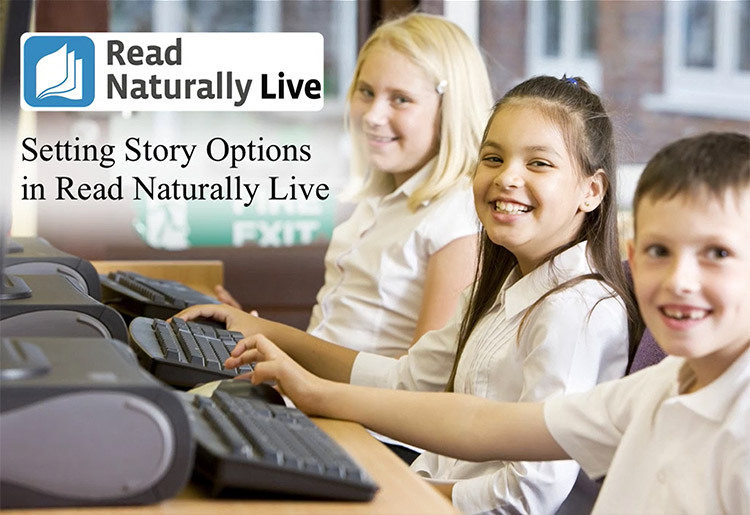 This video explains the steps a student follows in Read Naturally Live. In Part 1, the student selects a story and then works through the Key Words, Prediction, and Cold Timing steps as well as the Wordtastic vocabulary game. 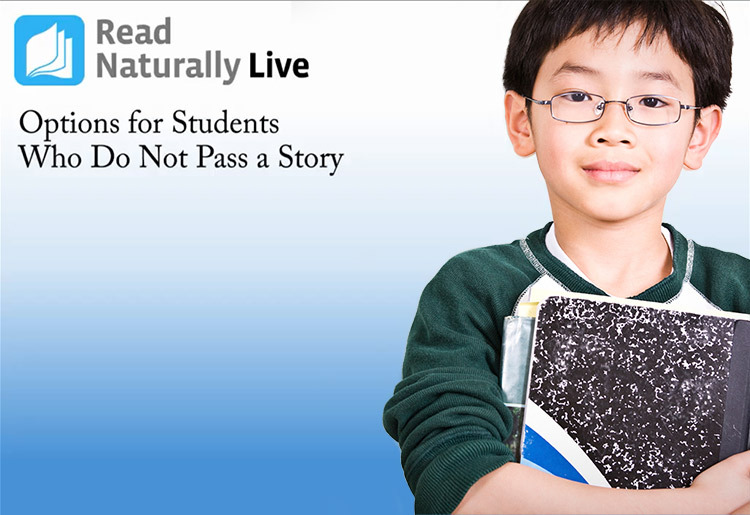 This video explains the steps a student follows in Read Naturally Live. In Part 2, the student works through the Read Along (teacher modeling) step, the Practice (repeated reading) step, and the Quiz and Retell steps (promoting comprehension). 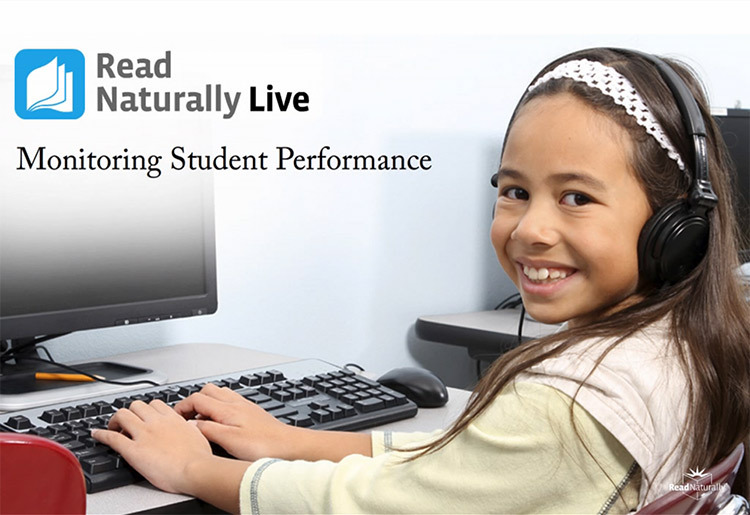 This video explains the steps a student follows in Read Naturally Live. In Part 3, the teacher observes the student during the Pass Timing step and then reviews the story results with the student. 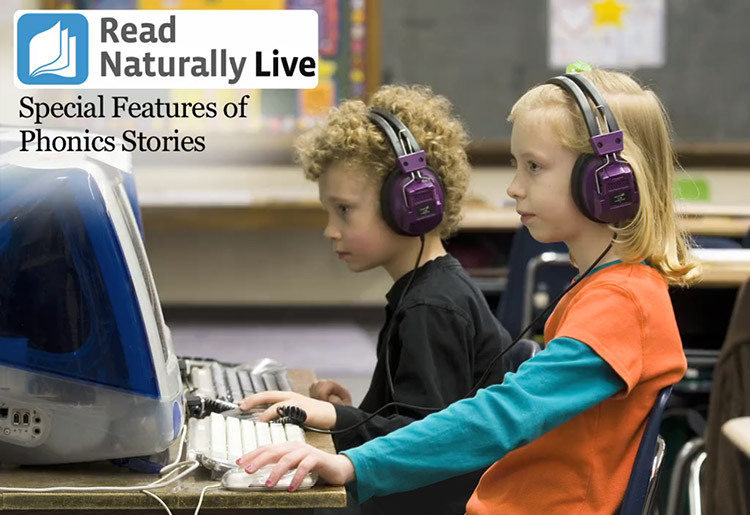 This video shows how the steps of the Phonics Series stories are different from the steps of the Sequenced Series stories in Read Naturally Live. 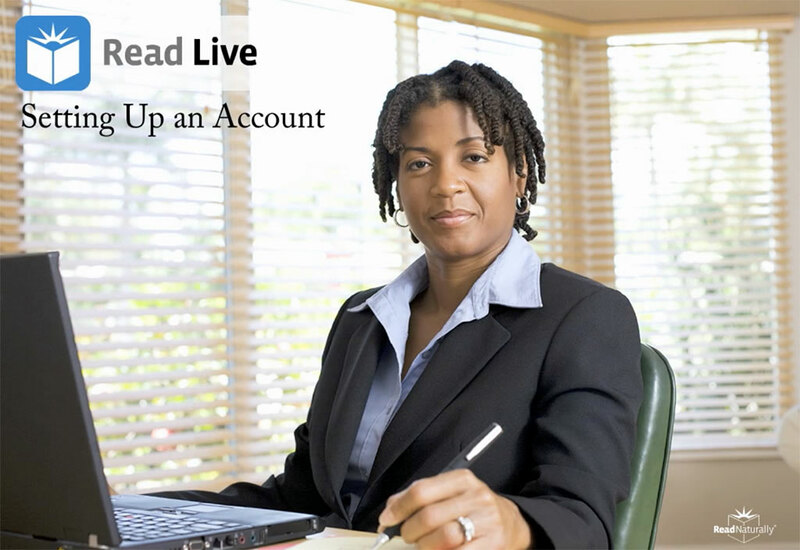 Note: The phonics word list in Read Live has changed since this video was created. Now, students always read the entire word list, and the software reports the number of seconds it took.